Website creation is no more an exclusive business for web developers because anyone familiar with computers can create their websites using WordPress themes. 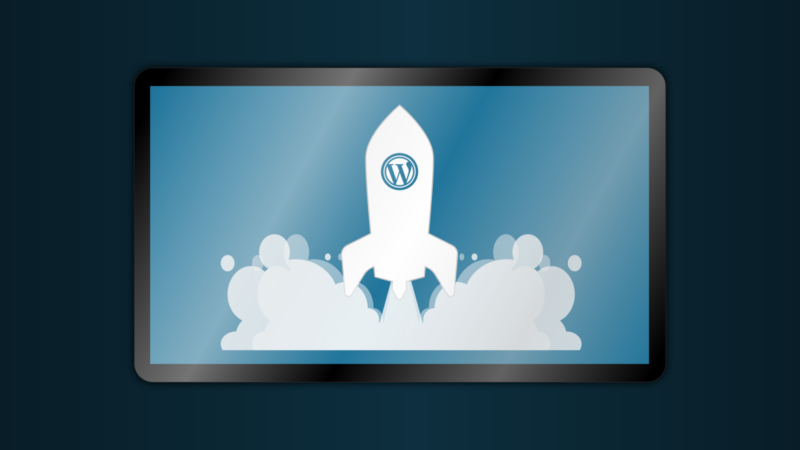 Website creation is now a DIY activity without any investment, thanks to the free WordPress themes that you would find in hundreds and thousands on the internet. However, whether it would suit the purpose of SEO and business is something that you must consider very carefully. Unless the website is capable of supporting the business by performing some specific SEO tasks, it would simply have no value. Besides the free WordPress themes, there are plenty of premium WordPress themes too, and you must apply your mind to understand the differences so that you know what is right for you. Saving money by choosing free WordPress themes might seem very inviting, but you must know the underlying catch to it. The abundance of free WordPress themes would give you a feeling of getting something that is just too good to be true. Naturally, you must consider the invisible cost that accompanies it because it might turn out too much that you can ill afford. When you are using free WordPress themes, despite its inbuilt SEO friendly features, the scope of optimisation is very limited. You can perform only a few essential SEO functions but cannot optimise websites to launch an effective SEO campaign. You may have to struggle to customise the site and even run the risk of downloading malicious code. The most concerning aspect is that you would not receive any support when running the site. Ongoing through this article, you will have a better understanding of WordPress themes, both free and premium themes that should help to take a well-informed decision in choosing the best. WordPress.org is the biggest repository of free WordPress themes, but there are hundreds of other theme shops offering free WordPress themes. Although all themes are free, you must know that not all themes are equal regarding its usage. The licensing of the free theme decides its usage. GPL licensed themes to allow users the freedom to share the software as well as change it without any obligation to the creator. Themes that carry Creative Commons license allow creators to extend conditional rights to users by reserving some rights for themselves. Unlike GPL license, it does not give complete ownership and control of themes to users. When you download a free theme, keep the licensing aspect in mind so that you know your boundaries in using it. Since the themes are free, you can experiment with free WordPress themes without any concern of wasting money. You can download as many themes as you like, can hone your skills in website creation and discard it without any concern to choose a new one. Although free themes do not have any support to back it, you can seek support from many other resources that could help you out in starting your website. You can pick and choose themes and carry on experimenting until you find one that is right for you. Although you might come across free WordPress themes that appear like the best on the Gold Coast, you should know its limitations. It is never unique – Free themes can never be unique because you never know how many other people are using it. There could be thousands of users for any particular theme. Poorly coded themes – Anyone can create WordPress themes, and there is no control over the quality. 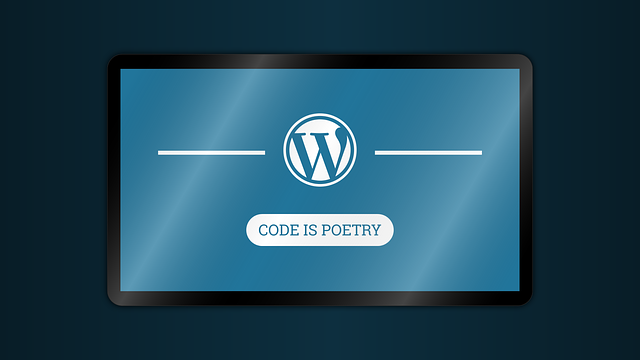 Even amateurs with poor coding skills venture in creating free WordPress themes, and you must be prepared to accept poorly coded themes. It is difficult to customise or optimise such themes. Limited features – Be ready to work with some basic SEO features only because free themes have very limited features. You cannot do much with these themes. No customer support – Be prepared to work with free themes without any customer support. You can seek assistance from other resources but unsure how much useful it would be. No updating – Although WordPress is constantly progressing and evolving, free themes once created never go through any updating. It means your website would be lagging behind in features and functions. Malicious codes –Using free themes mean you are exposing the website to many risks by opening the gates to malicious codes, link injections for malware and encrypted spammy links. This could attract Google penalty. Professional web developers create Premium WordPress themes that have advanced features and functionalities capable of handling any. The themes offer numerous optimisation options, and you can use the theme for creating unique and robust websites that serve all kinds of professional needs. From custom widgets to e-commerce compatible features like sliders and other styling options, you get everything you want in premium WordPress themes. Buying a theme entitles you to avail full support together with regular updates for a specified time. Purchasing premium themes ensures superior quality with a high standard for creating highly efficient and beautiful websites. You can create any functionality by using plugins that enhance SEO. Free themes are suitable for those who use the websites with an amateur outlook, especially for blogging. However, if you have the slightest intention of monetising from your online existence, then you have to optimise it for SEO that is only possible by using premium WordPress themes. 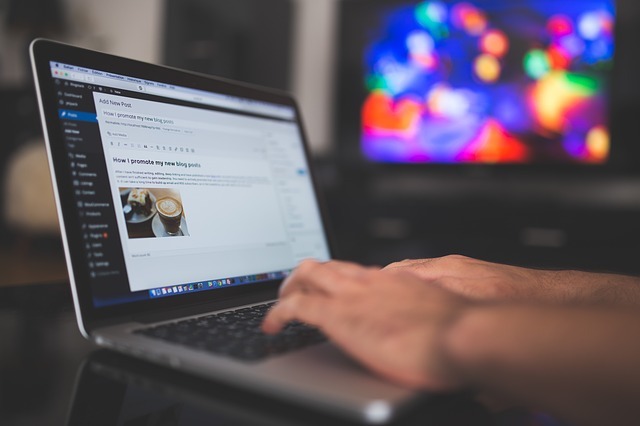 From small businesses to big corporations and even popular blogs, any commercial venture has to depend on premium themes. Premium themes are ideal for making money from the internet. While theme shops sell premium themes, sometimes they even offer some premium themes free as part of their promotional and marketing campaign to entice new customers. Therefore, you could be the lucky one who could manage to get a premium theme free. 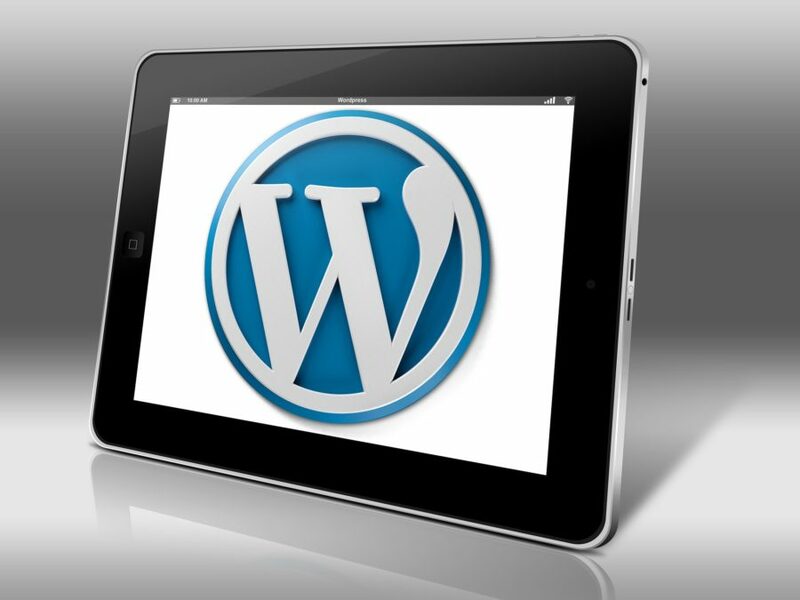 Conduct your research to locate the best source for WordPress themes.